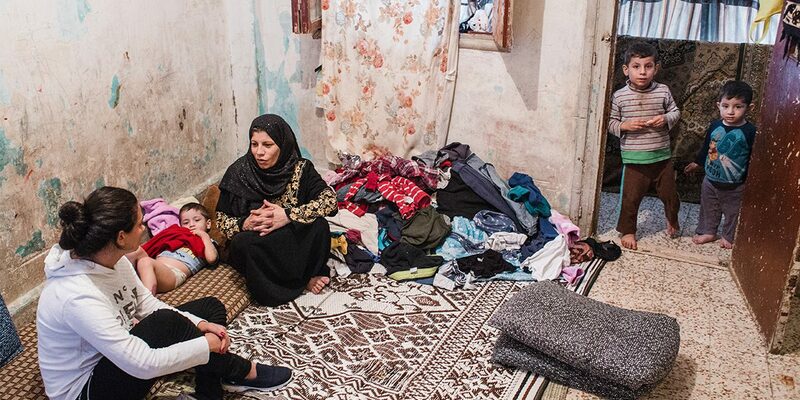 With close to 1 million Syrians having found asylum in Lebanon, the country hosts the 4th largest refugee population in the world. 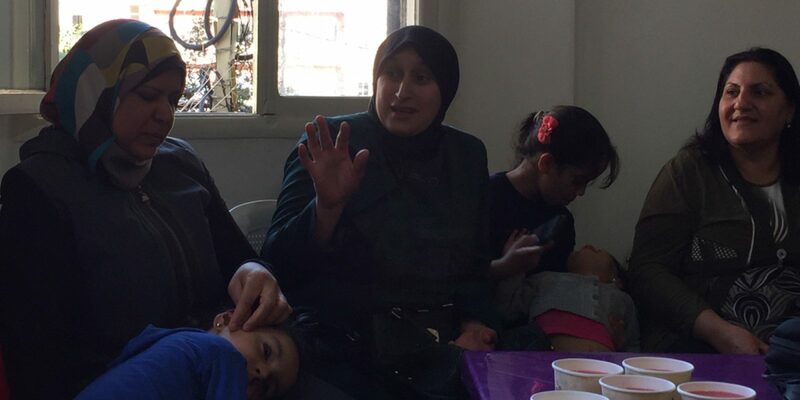 In addition to Syrians, Lebanon also hosts more than 5,000 Iraqi refugees. 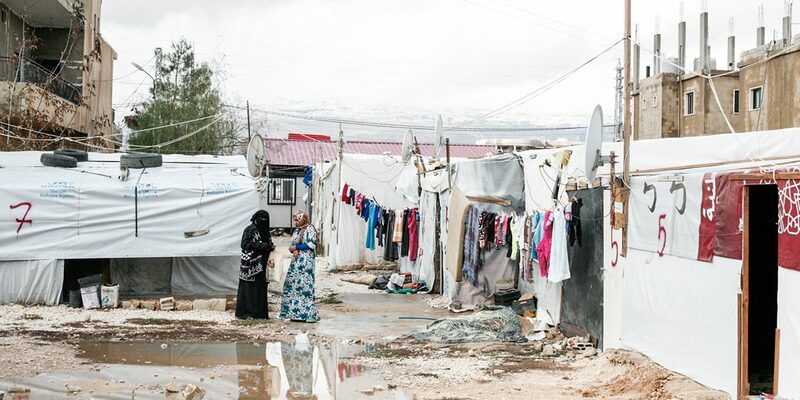 Formal refugee camps do not exist in Lebanon, so most refugees live in informal settlements or in urban areas. 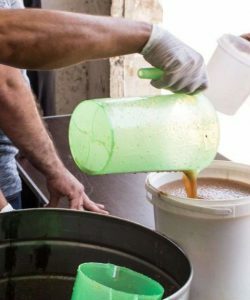 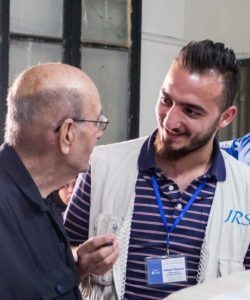 Since July 2013, JRS Lebanon provides support to refugee families in Bourj Hammoud through home visits, accompaniment, the distribution of emergency aid, and other social services. 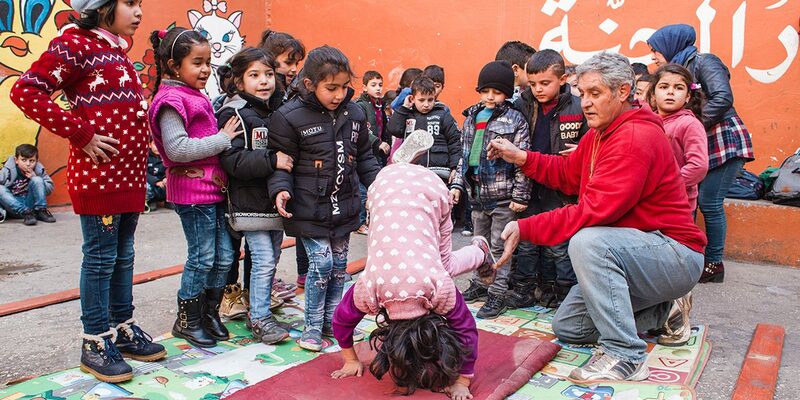 The JRS Frans Van Der Lugt Centre provides formal and informal education to refugee children, youth, and adults. 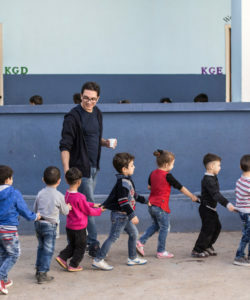 JRS Lebanon also runs several schools providing formal education to refugee children, as well as women’s centres in Bar Elias and Baalbeck.